2019 should be all about navigating to a new path, where sustainability and climate change goals become achievable, not just aspirational. The following recommendations for business transformation and mindset change can help us get there. Can We Take [Meaningful] Action On Climate Change? Lessons from a new study by GlobeScan and IKEA on our biggest challenge: Changing our lifestyle quickly and in a meaningful way to enable us to meet the Paris Agreement goals. A Climate Change Pivot: Paris Agreement is Failing. This is How We Can Fix It. 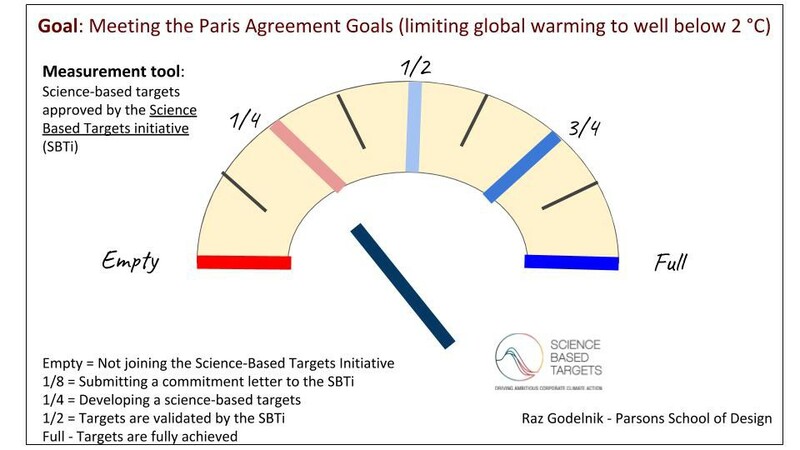 It’s time to acknowledge the experiment we did so far with the Paris Agreement is failing and that we need to make a pivot (changing the strategy, not the vision) ASAP. This pivot doesn’t guarantee success, but without it failure is all but certain. Can sustainability reports provide clarity on how companies address their social and environmental impacts, and at the same time can be read in 30 seconds and understood by 5-year-olds?